Experience shopping drive with iBeacon, Apple's undisclosed system for directing stores | iMOBDEV Technology Pvt. Ltd.
Smart phones needs to be handled by smart people. iPhone is one of the finest mobiles currently existing in the market that meets reasonably the needs of entrepreneurs. The reason behind it is its user friendly features, which enables it to meet the user’s maximum requirements. In mid-2013 Apple introduced iBeacons and which is designed to help the retail industry by simplifying payments and enabling on-site offers. With the launch of iOS 7, retailers and other small to medium enterprises are able to use this Bluetooth 4.0 based technology. iBeacon is an indoor positioning system that Apple Inc. calls “a new class of low-powered, low-cost transmitters that can notify nearby iOS 7 devices of their presence. It can also be used by the Android operating system, It’s a technology that enables an iOS device or other hardware to send push notifications to iOS devices within close proximity. Apple’s iBeacon works on Low Energy Bluetooth (BLE), also known as Bluetooth 4.0 or Bluetooth Smart. In a real life scenario it would be more of a location-aware, context-aware, pervasive small wireless sensor beacon which could pinpoint your location in a store. From there iBeacons could send you personal notifications of items around you that are on sale or items you may be looking for. It could enable payments at the point of Sale (POS) such that you don’t need to remove your wallet or card to make a payment. It could be the next possible Near Field Communication (NFC) competitor. Though NFC environment is very diverse from iBeacon and has many non-overlapping applications with iBeacons, it is still compared with this technology. • Mobile device needs to have a NFC chip to carry out the communication effectively which restricts the user from NFC. • Another advantage of Apple iBeacon is that not all the phones have NFC chips (no iOS devices) but most of the phones have Bluetooth capability (most new ones come with 4.0). • With the zero battery energy harvesting technology used from devices made by Passif, there is less battery used than NFC. iMOBDEV Technologies is a trusted mobile app development company. 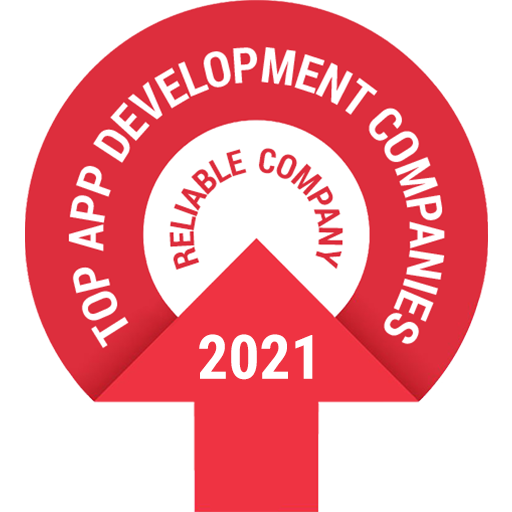 Having expert iPhone app development and android App development team.In just 4 years, iMOBDEV has deployed 400+ apps with the work force of 45+ world class developers and designers. The company holds the prestigious ISO 9001:2008 certification and also a member of GESIA. Visit iOS App Development to check out its amazing mobile apps.